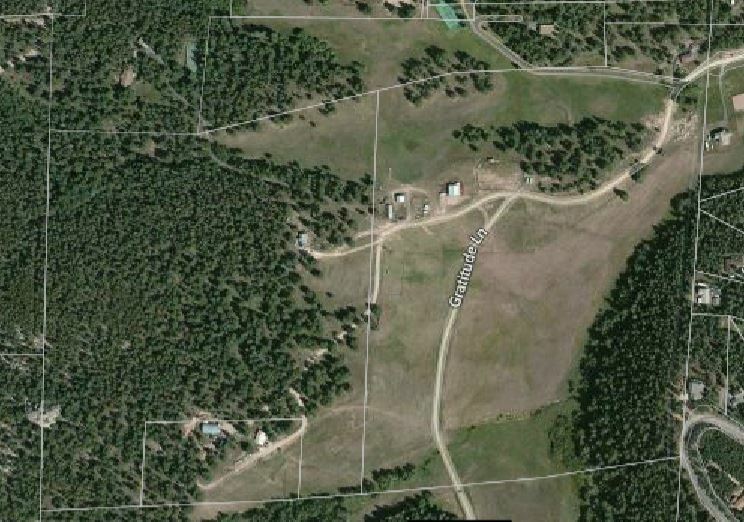 90.63 acres of gorgeous land between Evergreen and Conifer! 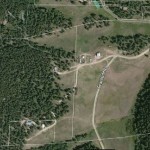 Rare offering in Evergreen! 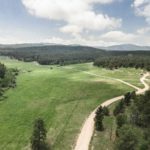 90+ acres just off of Blue Creek Road. 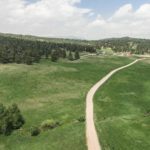 Stunning meadows, flat and gently sloping land, a spring and seasonal stream, healthy forests and rock outcroppings come together on this special parcel just a mile off of Hwy 73. 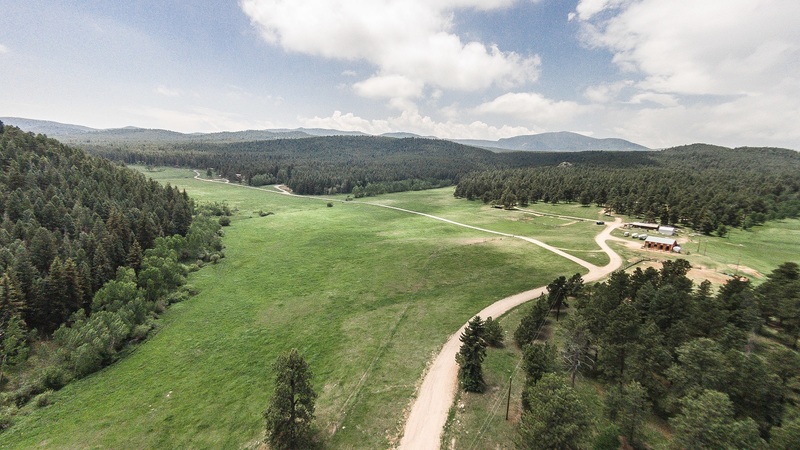 Open mountain views surround the expansive valley of lush native grasses give way to a picturesque setting to build your dream home on a mountain ranch. 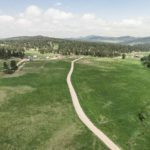 The 1954 cabin was built in the setting where the cattle gathered to rest. Useful outbuildings and barns as well as fencing and cross-fencing can support a variety of animals. 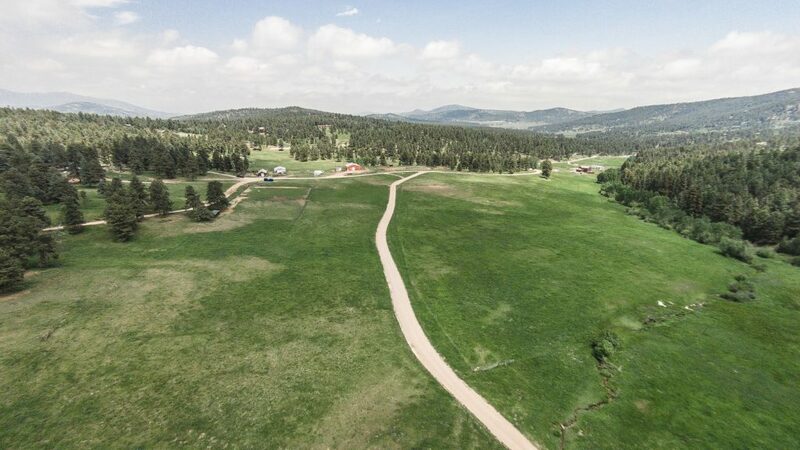 10 minutes to all amenities and schools, yet a private ranch in a secluded valley. A-2 zoning. Private showings by appointment, call today.